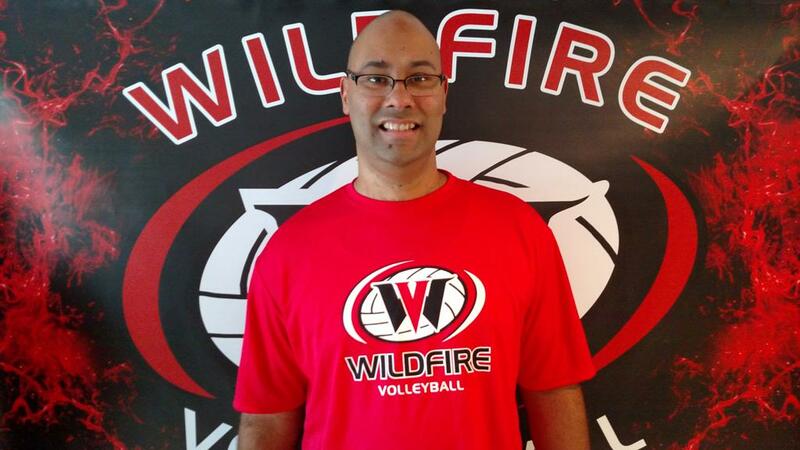 Albert Sturgeon comes to Wildfire with a wealth of experience as a player, high school, club and collegiate coach. As a player he led his high school team Miami Sunset Senior High to two county championships and two undefeated seasons in 1992 and 1993. As a high school assistant coach from 1993-2001 he help lead his alma mater Miami Sunset to 9 district titles (1993-2001), 5 regional championships (93, 95, 97, 00, 01),2 state runner-ups (00, 01), and 2 state championships (93, 95). After his high school coaching career Albert excepted a position as an assistant coach at St. Thomas University from 2001-2005 where he help lead the bobcats to 1 Florida Sun Conference title (01), 2 NAIA Regional XIV Championships (01, 03), 2 NAIA National Championship Appearances (01, 03), and 2 top 25 NAIA Final Poll Appearances. As a head coach at St. Thomas University he captured Florida Sun Conference Coach of the Year honors in his first collegiate head coaching position at St. Thomas University in 2006. He led the Bobcats to two conference tournament appearances before he resigned in 2007 to finish his degree in sports and fitness from Florida International University. In 2013 he became the first coach to win the prestigious Junior Olympic Open National Championship, a feat never accomplished by any coach in the tri-county area. Coach Sturgeon currently coaches at Pine Crest School where he has won 3 district championships (14, 15, 17 ) 2 regional championship (14, 17) 1 state runner-up (14) and a state appeareance in (17) . He has also been named Broward County "Coach of the year" in (14, 17).